With your choice of either taking on Mother Nature in the great outdoors on our Sniper bootcamps, or staying under cover in our 2,300 sq ft ‘battlefield’ at Sniper HQ 300, along with 53 Drill Sergeant lead operations each week to choose from, Sniper is well equipped to keep you educated and motivated for the long term. Remember, for full intel about Sniper and our services please make sure you have also read our intel page by clicking here. To keep our service levels high and guarantee the best service, education and motivation to each and every recruit, we only provide 300 Sniper memberships! At Sniper we don’t believe in membership contracts, but if you want results for the long term, then consistency and commitment rule! So that there is no chance of you forgetting your monthly payment and putting the brakes on your own fitness journey, we have provided a monthly auto payment with no contract period, that guarantee’s your place within the ranks of #teamsniper. When selecting this option please note that the date you choose for your auto payment will be when your 2nd monthly payment is taken! Your initial monthly payment is taken on the day you enrol, but your membership entitlement does not begin until the date you have chosen. This means you have now purchased/reserved your membership, but do not lose any of your membership entitlement until you perform your first bootcamp or HQ 300 session. IMPORTANT: We therefore suggest that new recruits provide at least 24-hours notice prior to their membership starting to allow a Drill Sergeant to contact them directly prior to taking part in their first operation! If you select a monthly auto method of payment you will be charged month to month, but you are entitled at any time to cancel your payment at any point before your next payment date. All membership options include unlimited access to both Sniper bootcamps and HQ 300 classes. I.D will be required to be seen for certain membership options. See all other membership benefits below. Simply click on your preferred membership option below including our FREE 7-day trial option to be taken to our Mindbody payment and booking platform where full details of each payment option can be found. After which simply follow the online instructions to enrol. New recruits will be asked to create an account, whereas previous recruits simply need to login using their username and password. Unlimited usage of our Sniper bootcamps and Sniper HQ 300 operations. FREE Sniper ‘Battle Cry’ t-shirt when you first enrol. FREE ‘Mindbody’ booking app to make choosing your favourite class more convenient. FREE email and text service to both confirm your class booking and remind you when your class starts. Our app connects with Fitbit to view personal activity data achieved during your Sniper operations. Redeem points for every month you participate in Sniper Bootcamps against FREE Sniper apparel. FREE monthly body composition measurements including: weight, fat %, BMI, muscle %, visceral fat, RMR, BMR, bone mass, water weight and circumferences - this is NOT compulsory and is the recruits choice! Try one of our other workout formats, such as Sniper ‘saved by the bell’ kettlebell class or our Sniper ‘the suspension is killing me’ TSX class. Refer a friend and receive a 20% discount on your next Sniper monthly membership. In-house supplements and refreshments in our Sniper ‘trenches’ waiting area. 24/7 support, motivation and advice. 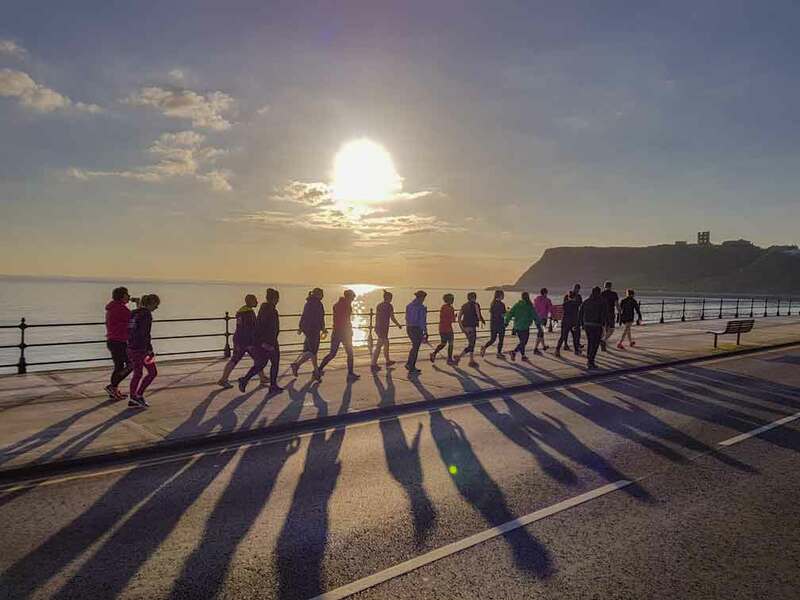 Social events and team events throughout year to enrol onto. Fully qualified and insured Drill Sergeants. Most importantly... REAL RESULTS FOR YOU!!! 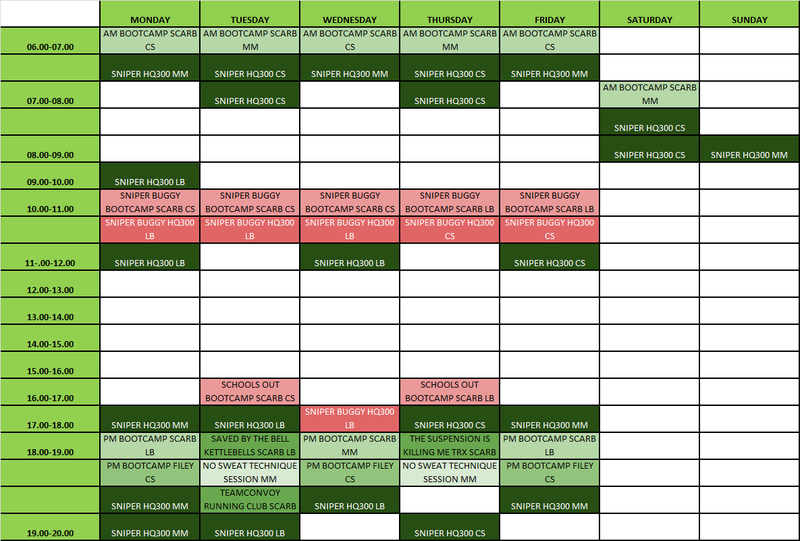 To see full description of each class simply go to our Mindbody app click here. SO YOU HAVE CHOSEN YOUR MEMBERSHIP… BUT HOW DO YOU ENROL TO THE RANKS OF #TEAMSNIPER? Click any of the membership pricing options above which will take you to our membership payment portal with Mindbody. If you then change your mind on the membership you require then please just select the new option from the home bar on the page. New recruits will next need to complete the registration form in order to create an account for online. Once enroled you will be sent an email or text with a link to our FREE booking app with Mindbody. This will allow you to book, cancel and reschedule the operations of your choice 24-hours prior to them starting via your mobile. Or you can still use the desktop service if you so wish by login to Mindbody from here. You will also receive email/text confirmations and reminders for the operations you book. 3. YOU’RE NOW ENROLED TO THE RANKS OF #TEAMSNIPER! Once you’ve enroled you are now part of the #teamsniper ranks! You have full access to both our outdoor bootcamps and our Sniper HQ 300 indoor training facility. 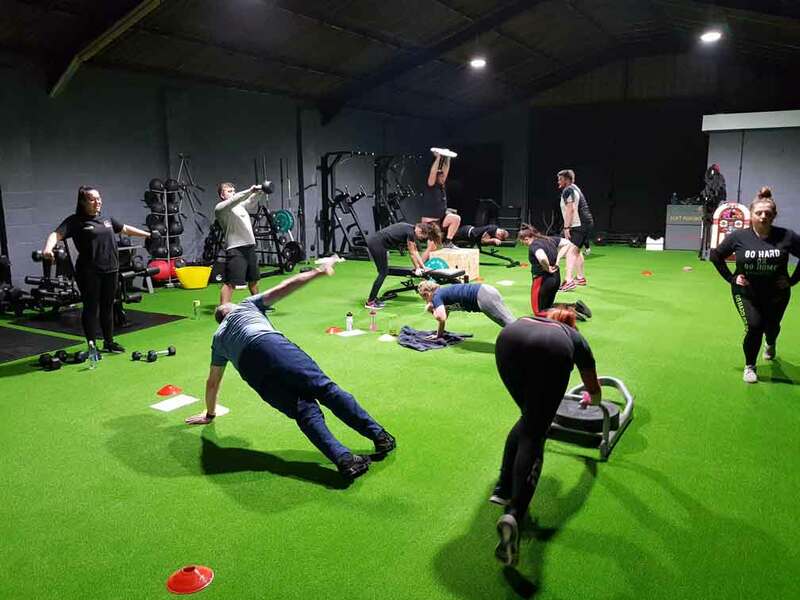 If you are a new recruit you will then be contacted directly by a Drill Sergeant with-in 24-hours to further answer any questions or queries you may have and to book your one-to-one bootcamp consultation, or if you are joining ourselves in the Sniper HQ 300 for our ‘no sweat’ induction.